An explanation of the history behind ITF Patterns as well as videos of Mr. Ryan performing each one. Learn about the history of the Quin TKD club as well as our ethos and how TKD can benefit you/your child. Read a profile of the two main instructors in Quin TKD. Details also on other junior instructors in the club. Some of our team from the weekends Leinster Open. Please support our bake sale fundraiser in aid of our national team athletes this Sunday 31st March in Quin Community Centre, after 11am Mass. 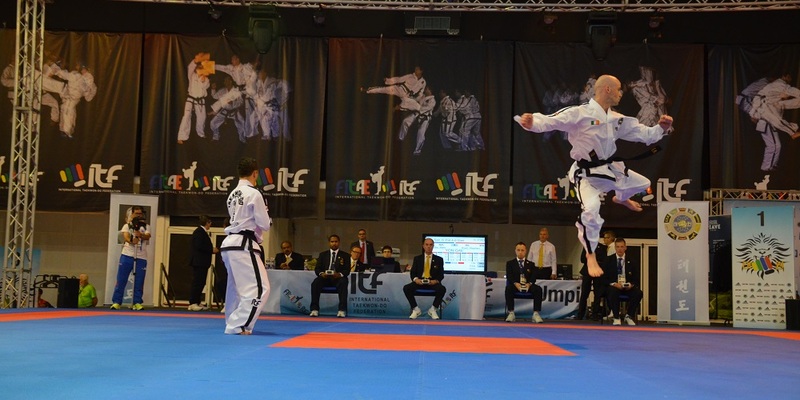 The Taekwon-do World Championships take place 24th-28th April in Inzell, Germany. 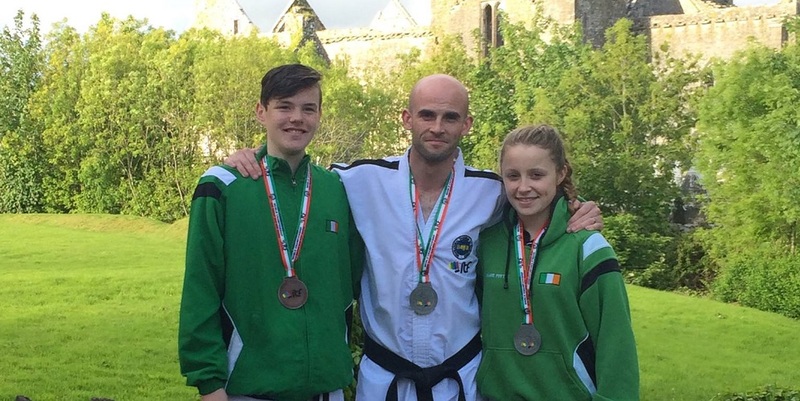 Stephen Ryan and the Quin TKD national team members are training several times a week in their final preparations. Shane and James Tuite, Katelyn Hehir and Alice Larkin will hold a Bake Sale on Sunday, 31st March in Quin Hall after 11am Mass, assisted by fundraising committee member, Aileen Reynolds. Massive well done to our team at this weekends ITA Leinster Open Championships taking home an impressive 38 medals; 11 gold, 7 silver and 20 bronze. Very proud of you all, a lot of excellent performances and a lot of experience gained. You can all be proud of yourselves on how you represented your club on and off the mats, win or lose. Thank you as always to our wonderful families and parents for your support and to our fantastic team of coaches and umpires for your help, it’s and integral part of our teams success. As the beginners class is full, please fill in the below form if you are interested in placing your child on the waiting list.